This is the most beautiful time of the year! Christmas decorations everywhere make everyone happy and kids are excited about their gifts from Santa. We need to shop for many different people, including cousins, friends, and kids of friends. For kids, It is important to buy something which is age appropriate and also something that they can play with and learn from. Here are some great gift ideas to help you choose what to give this Christmas. 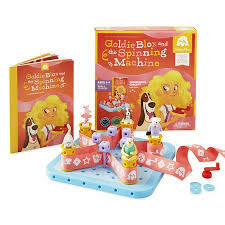 At this age children should have toys that encourage interaction with caregivers. This interaction exposes babies and toddlers to the rhythm and sound of language and encourages them to imitate the language models they hear. Here are a few suggestions. 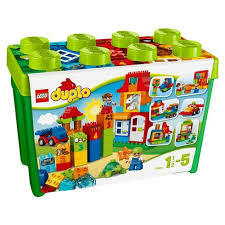 These blocks are great for babies and toddlers. 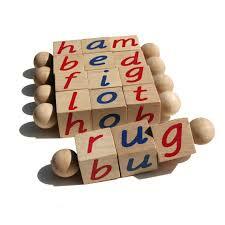 Parents can say the sounds of each letter and the word that the letters make. 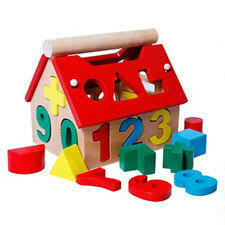 While the kids use the blocks for teething or just have fun moving them around. Encourage toddlers to say the words too! Encourage your little boy or girl to try and say the names of the shapes as you put them in! They’ll want to play with this over and over again, so they’ll have loads of opportunities to label the shapes and colors. 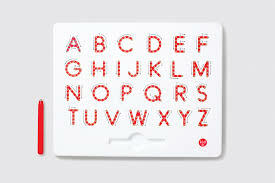 A magnetic stylus pulls the beads up to create solid lines for letters. Say the letters as you draw with your child or watch them draw. Encourage them to say their letters as they have fun “drawing”. I haven’t run into a toddler who doesn’t love this animal puzzle. We practice labeling animals and making their sounds. This even helps the shyest of young ones begin to use their voice. This toy is great because it actually makes realistic environmental sounds. Practice labeling household items without walking around your house. You’re going to be surprised when your toddler suddenly labels some furniture after you’ve been playing with this fun toy for a while. Practice listening to and labeling classical instruments. Babies and parents will enjoy humming the tunes while learning about instruments. This will help any baby learn to attend to different sounds, which will eventually help them learn to differentiate speech sounds. This is great for infants and Toddlers. 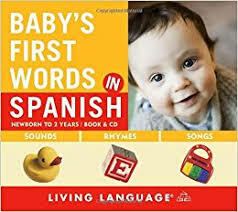 Put the CD on and practice singing to your baby in Spanish. Toddlers will enjoy saying all the new sounds and hearing the different intonation, and infants will benefit from the exposure to a second language. I have to admit that I am a bit biased towards this product because it was developed by my wonderful graduate school professor Erika Levy. Give it a try! 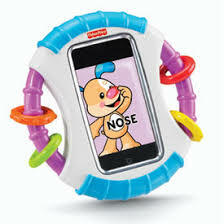 Introduce your baby to the language of technology by encouraging them to tap, swipe and push buttons on the phone while they play one of the iPhone/iPod games recommended in my blog post titled, No More iPad Guilt : 9 Speech Pathologist Recommended, Guilt Free Apps for Kids. 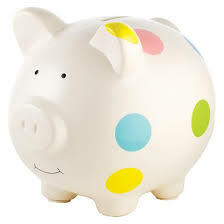 With a piggy bank, parents can practice labeling coins and sticking them in the pig’s belly. I picked this piggy bank because many of the more child friendly ones (made of rubber, electronic etc.) had negative reviews about how hard it was to get the money out. When you’re practicing language you want to be able to repeat the activity many times, which will be hard if you can’t get the coins out easily. 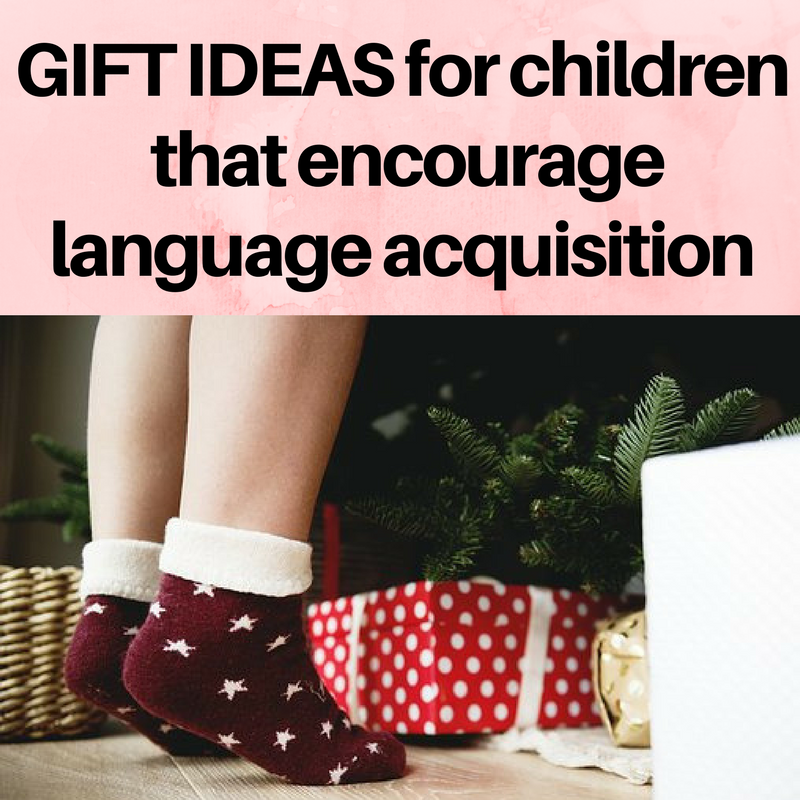 Here are few gift suggestions for kids 4-9 that will enhance language and be fun in the process! 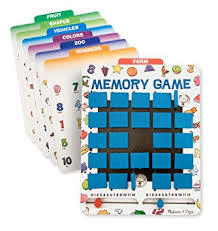 Memory games are great because they’re repetitive. Kids see and say the same pictures, which helps them learn new vocabulary. This game in particular is great because you can customize it by printing cards with photos of family members, sight words or new vocabulary that you want your child to learn. Have a little video gamer in your family? Try this game for Nintendo Wii. Kids build their vocabulary and learn new concepts (Atlantis, hieroglyph etc.) 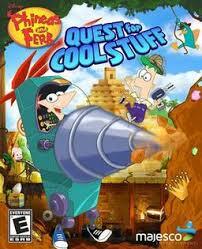 while helping Phineas and Ferb collect items to fill their Museum of Cool stuff. 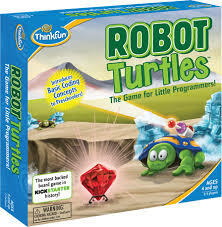 Robot Turtles teaches computer programming fundamentals to kids 4+ in a way that just seems like fun. In this game, kids are the robot masters, so they do a lot of the directing however they need help to write the program. 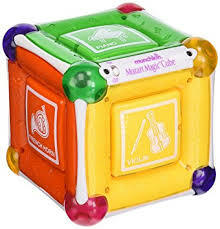 It’s great for teaching interaction skills (i.e. asking appropriately for what you need). Karaoke is great on so many levels. You can motivate kids who don’t like reading, to read and learn lyrics of their favorite songs so they can have their own concert. You can also help children who are learning to write and rhyme come up with their own songs to serenade the family! Honestly, kids will learn anything if it means they can repeat it into a microphone. Creating a book inspires kids to read, motivates them to write, introduces story language (once upon a time, one day, etc), teaches sequencing and a host of other concepts. 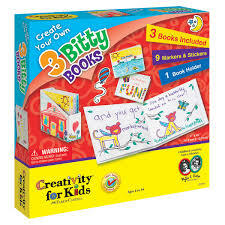 With this gift, a child can add personal books to their library. I hate stepping on these things, but they’re really great for building language, imagination and play skills. They also come in many different themes I saw Lego beach house, Lego Minecraft characters etc. Any kind of doll home is great for language expansion. I chose this one because it’s a fixer upper (it doesn’t come with furniture) and would require your child to use more language to request the furniture that they want. Look online and shop for doll furniture while labeling all of the different furniture you see. 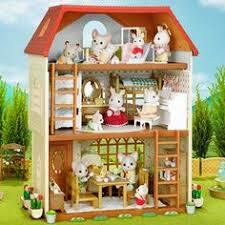 Kids can also imitate what they see in the house to practice language skills. Does your child have trouble listening at the dinner table? Have the characters eat dinner at the table and listen to their parents, later have the child do the same thing. It’s like practicing, without having all of the pressure on them. I think that play homes are great for boys and girls and this one is good because you can decorate the rooms with stickers of what your child likes, instead of it coming preloaded with hearts or car pictures. Listen, we live in a technological world. Kids are going to have to know how to use a device, if they don’t already. If you’re buying your child their first personal gadget, load it up with some of the apps I mentioned in my blog No More iPad Guilt: 9 Speech Pathologist Recommended Guilt free Apps for Kids. There are tons of educational games out there for tablets and iPad. Don’t forget to load some fun stuff on there too. Learning is fun, but even kids need a mental break sometimes.